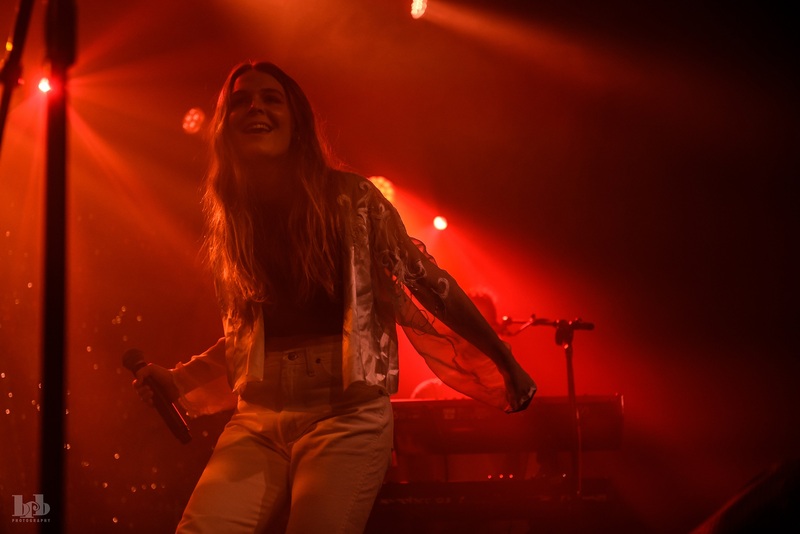 Having risen to fame due to a viral video of Pharrell reacting to her music in a masterclass at NYU, Maggie Rogers should be a name familiar to those who frequent the music blogosphere. The video features an impressed Pharrell complimenting Rogers on her song “Alaska,” calling her sound “singular” and saying that he had no constructive notes to give. 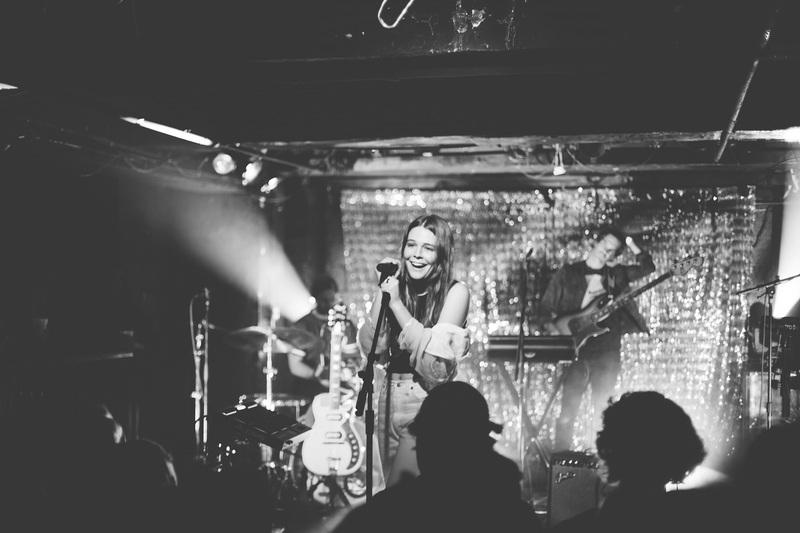 Naturally, the Internet went crazy for it, and Maggie Rogers was catapulted into the indie music limelight. Unlike many viral video stars who fade into obscurity after their 15 minutes of fame is over, Rogers followed up her breakout single “Alaska” with solid track after track, culminating in the release of her EP Now That the Light Is Fading in February 2017 (Capitol Records). In this day and age when music genres are increasingly fragmented, with most artists sticking to specific corners of a genre, it is refreshing to hear Rogers’ blend of electronic and folk music. Rogers got her start in folk music, picking up the banjo and guitar at a young age. However, it wasn’t until she studied abroad in France that she discovered a love for electronic music. 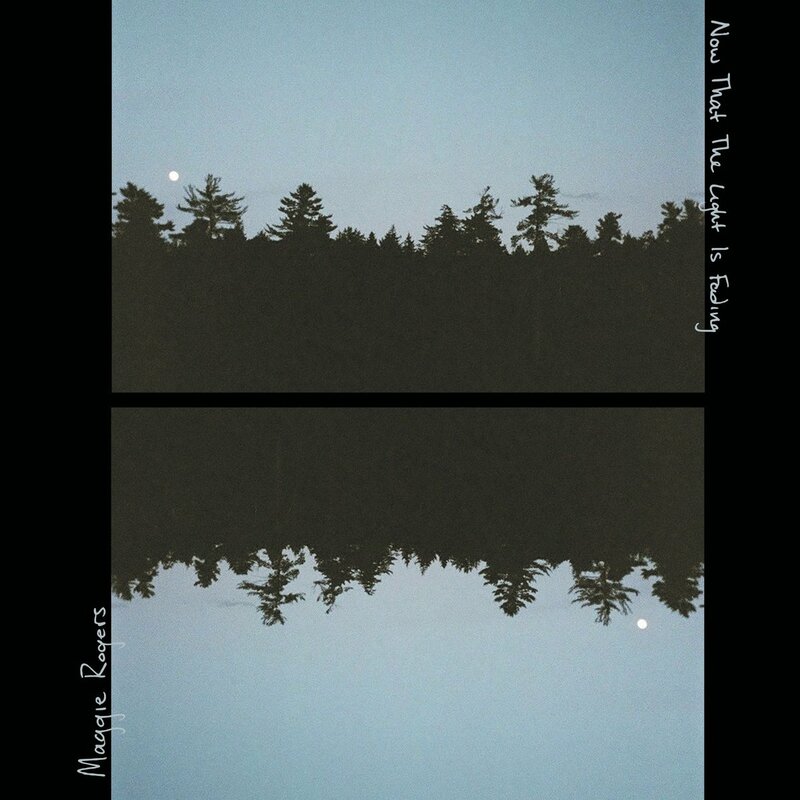 This cross pollination between the two disparate genres is apparent in her EP, with songs spanning the spectrum between both styles of music. The opening track “Color Song” features beautifully layered vocal harmonies laid over cricket sounds, whereas the instrumental for “On + Off” is dominated by looped synths and a steady beat. Her combination of dance and folk music is perhaps best exemplified on “Alaska,” with its heavy use of natural imagery and lilting synths. Since graduating from NYU, Rogers has been focusing on her blossoming music career. She set off on her first tour in support of her EP, even making stops on the late night television show circuit. Recently, I had the chance to catch her sold out show at Brooklyn’s Music Hall of Williamsburg on the last date of her tour. Backed by a three piece band, she commandeered the stage with the confidence of an artist with many more tours under their belt. Rogers opened her set with the aforementioned “Color Song,” displaying an ethereal clarity to her voice that enchanted the audience, and immediately segued into an unreleased song that is her most electronically influenced track to date. It was interesting to watch her slip between genres so fluidly, like she was flipping a switch. She seemed equally as comfortable strumming a guitar while singing a ballad as she did dancing with abandon to more up tempo tracks. The ease with which she inhabited the worlds of dance and folk music was obvious throughout the entire concert, as the energy level of the set waxed and waned in a way that kept the audience on their toes. “On + Off” was but one highlight of the hour long show. The disco ball suspended above the crowd was finally put to good use, and midway through the song she even stage dived into the audience. The crowd was having a great time singing and dancing along, including her supportive friends and family members who were also present in the audience. Besides performing obvious crowd pleasers such as “Alaska” and “On + Off,” Rogers also peppered the set list with older, guitar driven tracks and covers. Halfway through the concert, Rogers picked up her guitar and performed her song “# (demo)”. Without getting too overtly political or espousing her views, she explained that she wrote the song as a response to the results of the election in November, and reminded us to stay emotionally engaged in the current political climate. Rogers ended her show with an unexpected encore. She ran back on stage after “Alaska” to sing a cover of The Sundays’ “Here’s Where The Story Ends,” backed only by a piano, allowing her voice to truly shine. In that sense, the show came full circle, and I left incredibly impressed at the caliber of talent on display. But what struck me the most about Rogers is the sense that she tried to foster a genuine connection with her audience. She interacted with the crowd often, telling little snippets of the stories and emotions behind her songs. It didn’t feel like she was just going through the motions, or like you were watching her from behind a pane of glass as if she was an actress in a play. With Rogers, it seems like what you see is what you get, and the warmth that she exuded was so refreshing given the prevalence of personal brands and social media influencers these days. 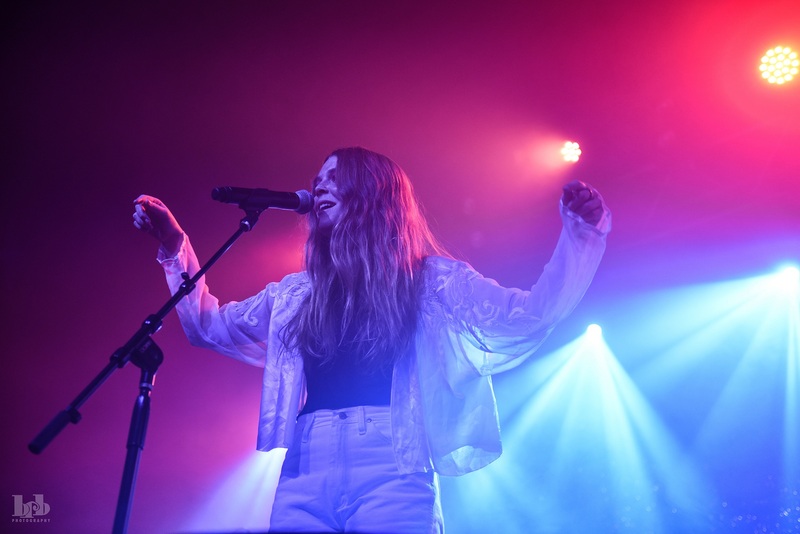 Overall, Maggie Rogers is establishing herself as a force to be reckoned with in the music industry, and I can’t wait to see what she does next.